In fulfillment of his electoral promise, Lagos State Governor, Mr. Akinwunmi Ambode on Tuesday January 5 signed the N25bn Employment Trust Fund Bill into law, just as he promised to work hard to address unemployment and promote wealth creation through entrepreneurial development. 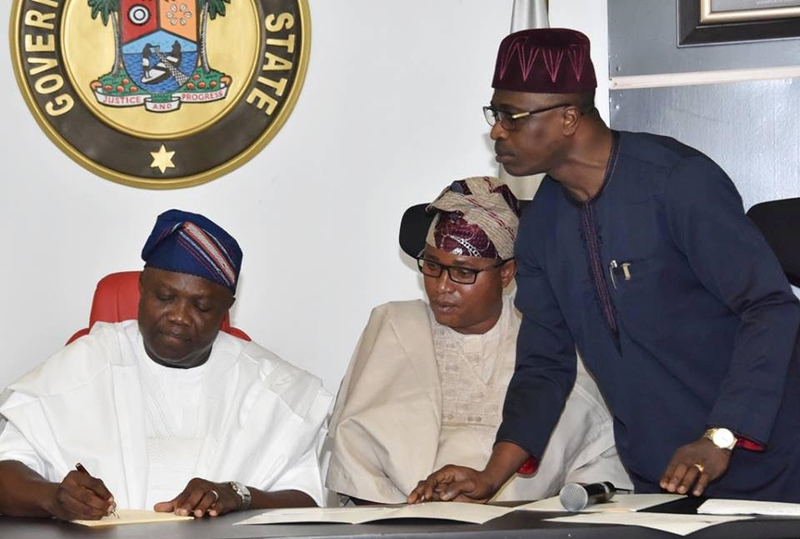 The Governor, who also signed the Lagos State University Bill into law, described the two bills as very significant and crucial to the realization of his administration’s policy objectives. 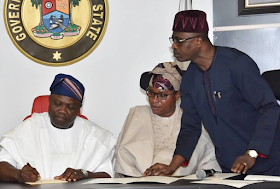 Speaking at the signing ceremony held at the Lagos House, Ikeja, Governor Ambode said the establishment of the Employment Trust Fund was in line with keeping faith with the promise he made to the people during the electioneering campaign. 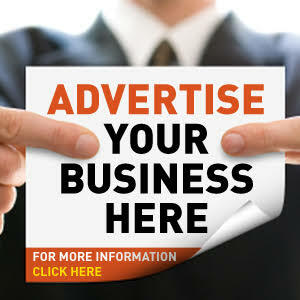 "One of our campaign promises was to establish an Employment Trust Fund. Today, we are fulfilling this promise with the official signing of the Bill formally establishing the Employment Trust Fund. "This bill will address the challenge of unemployment and promote wealth creation through entrepreneurial development. As I sign this Bill today, an annual contribution of N6.25billion will be injected into the Fund by the State Government for 4years totaling N25billion." Governor Ambode also said that a Board of Trustees made up of core professionals would be announced in due course to manage the Fund, adding that more information on the operations of the Fund would be unveiled in due course. On the LASU bill, he said it was also a demonstration of his commitment to actualise the dream of the founding fathers of the institution, adding that he remained committed to raising the standard of academic excellence to a level comparable to other citadels of learning in the world. 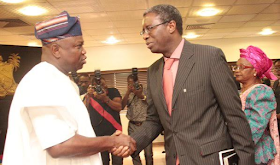 While appreciating members of the Lagos State House of Assembly for the favourable consideration of the two Bills and their speedy passage, Governor Ambode said the desire of his administration was to see LASU develop and churn out young professionals who will lead Nigeria to greater heights in the near future. 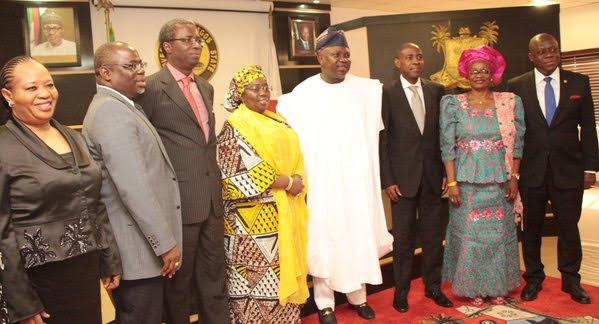 Earlier, Governor Ambode, while inaugurating a new board of the Lagos State Law Reform Commission, restated the commitment of his administration to deepen democracy and rule of law especially by carrying out periodic review of obsolete laws in the State to bring them in tune with current realities for relevance and effectiveness. 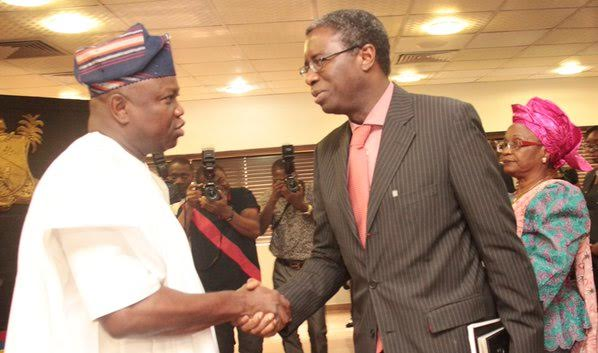 The Governor said such periodic review was important especially to his administration in achieving the goal of creating an enabling environment for investors, entrepreneurs and making Lagos globally competitive. While alluding to the fact that all modern and civilized societies thrive on the qualities of laws which regulate and guide the actions of government, organizations, individuals and institutions, Governor Ambode charged members of the Commission to hit the ground running by expediting action on the creation of electronic portal that is aimed at providing access to laws of the State online from anywhere in the world. "This is a major project which the new Board has a responsibility to deliver in record time. 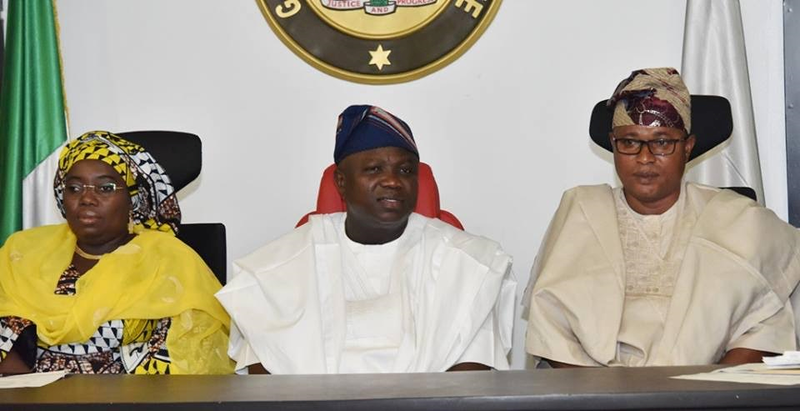 It is very vital to the success of our drive to attract investors to our State, Ambode said"
Chairman of the newly inaugurated board is Professor Gbolahan Ellias (SAN), while members are Dr. Omogbai Omo-Eboh, Mr. Demola Sadiq and Mrs. Tola Akinsanya. The Executive Secretary is Mrs. Ade Adeyemo. 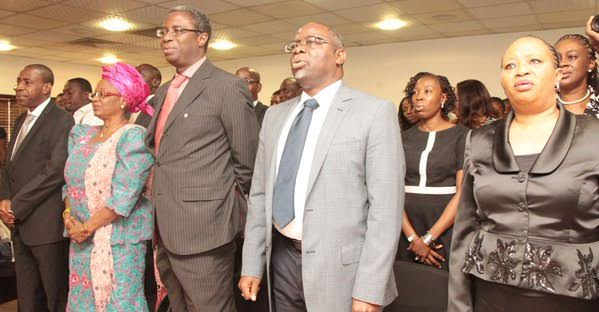 Speaking earlier at the inauguration, Lagos State Attorney General and Commissioner for Justice, Mr. Adeniji Kazeem said the past board was inaugurated on March 12, 2012, and was dissolved by Governor Ambode on June 15, 2015 in accordance with the provision of the law establishing the Commission as amended in 2012. Responding, Professor Ellias, who spoke on behalf of other members, thanked Governor Ambode for the confidence reposed in them and assured that they would do all within the confines of the law to executive the mandate fearlessly and conscientiously.